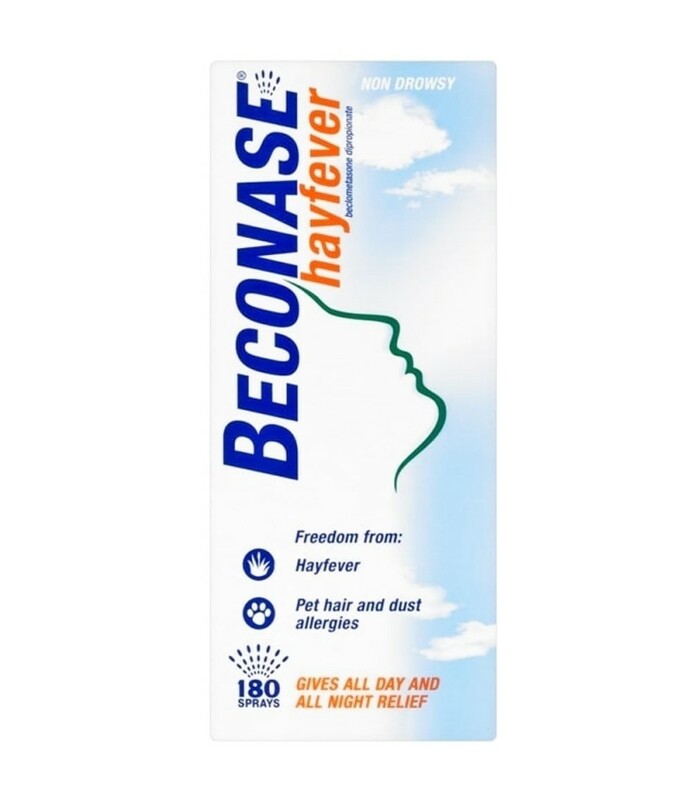 BECONASE HAYFEVER nasal spray 0.05% 180 doses ..
Q- who the medicine is for ? Q- What symptoms are going to be treated with this medication? Q- Does the intended user have any other medical conditions? Q- Is the intended user taking any other medication?